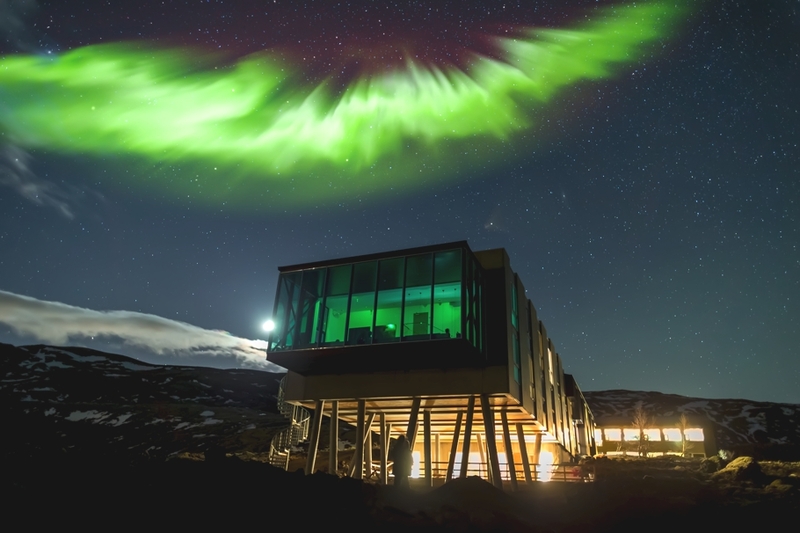 Located on the foot of Mount Hengill, on the edge of Thingvellir National Park, Iceland, the ION Hotel is poles apart from other luxury hotels in the country. 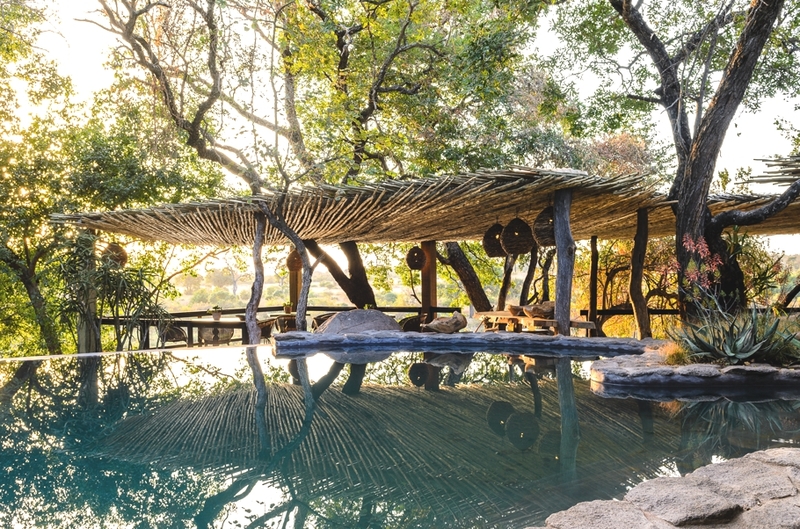 Singita – one of Africa’s most inspiring safari specialist – unveiled a complete re-design of Singita Boulders Lodge in the heart of South Africa’s Sabi Sand Game Reserve. January is probably the most miserable month of the year. 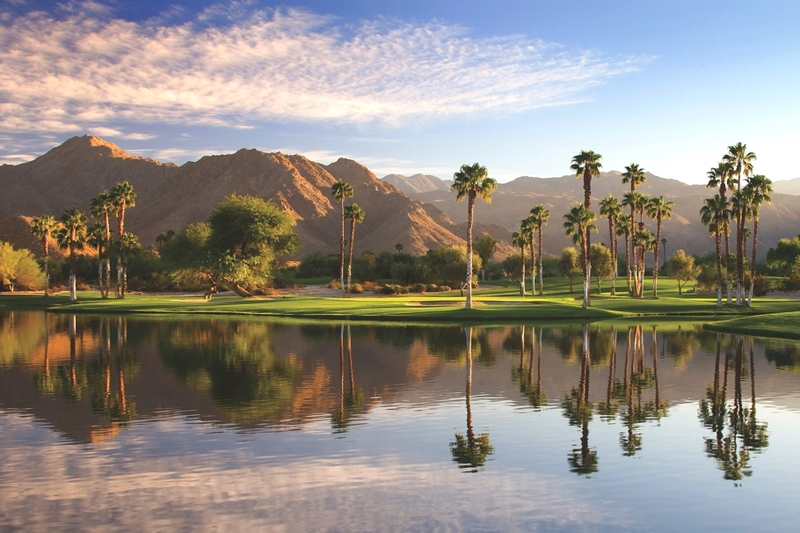 Want to escape the January blues? 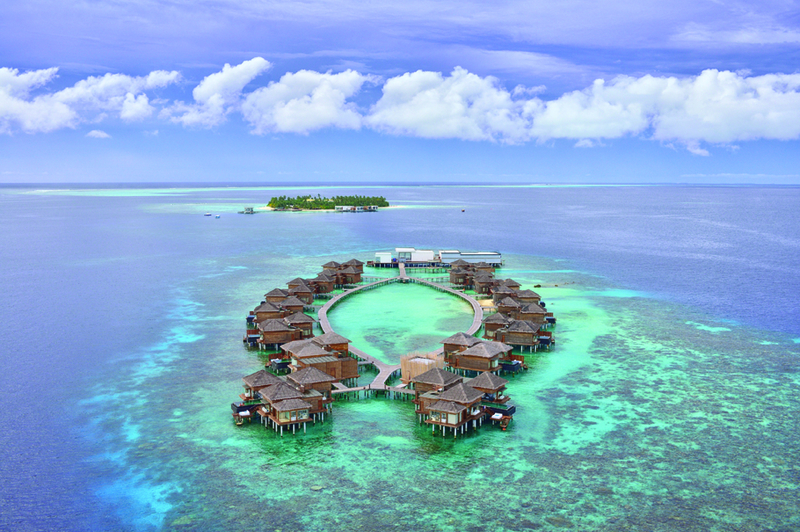 Jumeirah Dhevanafushi, situated in an idyllic and secluded location at the southernmost tip of the Maldives, has unveiled the ‘island wellness retreat’ to help you escape the cold and dark mornings. Located close to Blaak Station in Rotterdam’s old port, CitizenM Hotel Rotterdam’s 151 rooms boast wall-to-wall beds, rain showers and tablet ‘mood pads’ – the epitome of affordable luxury in Rotterdam.